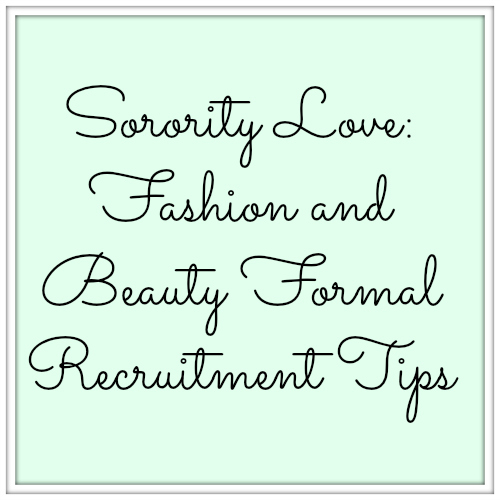 Today is the first day of my sorority series on formal recruitment tips. I want to get all my college lovers ready for formal recruitment so during the next few weeks I will be doing a ton of posts about sororities, sorority women, and anything in between that might be able to help you out. Look on the blog every morning at 9 AM CST for a blog about recruitment until Friday. Then next week I have even more blogs about recruitment. Throughout this week I might also have more blogs about recruitment or sorority women at 5 PM CST. 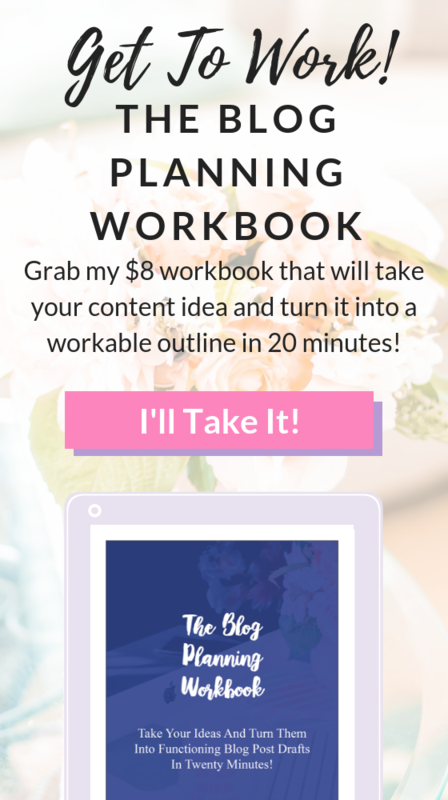 If I do I will be sure to let you know at the end of the post. 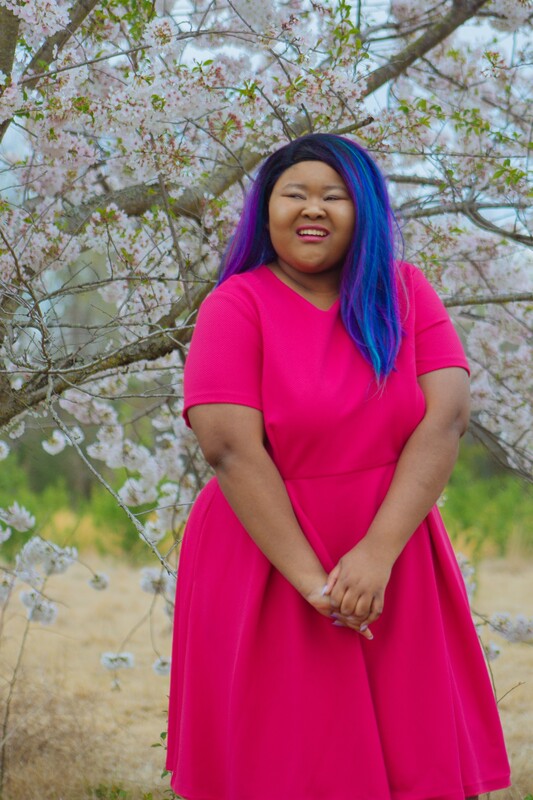 Be sure to keep checking in and checking out my sorority series. Thanks so much to those ladies. Now for my beauty and fashion advice. I was honestly myself the entire process. I didn’t wear makeup because I don’t, on the other hand, I didn’t look like I rolled out of bed each day–because that’s not something I do either. You don’t have to wear makeup to be beautiful, but if you like makeup wear makeup. Makeup for me is not something that I wear every day so I wasn’t going to give them something I couldn’t keep up with. Makeup and I don’t get along. There are some days during recruitment were wearing jeans is totally appropriate. Don’t take advantage of that. No holey jeans whatsoever during recruitment. Even if you paid $1,000 for your ripped jeans, it doesn’t matter. Companies might be able to tell you ripped jeans look chic, but it doesn’t look put together. Bring out your nicest pair of jeans with no holes in them, please. Your outfit needs to look put together and appropriate for the setting. Not only does this mean appropriate for the round of recruitment you are in, but appropriate for who you are trying to impress. Boys and girls are impressed or like two different things. No boys are allowed during sorority recruitment so dress for girls. Look cute, not hot. Accessorize. Be adorable. You are not going for the smokin’ hot look. Keep everything tucked in its proper place. If you can, raid your own closet for stuff you already use before you go out and buy new things for recruitment. Please, if you can help it, don’t buy new shoes for recruitment! Try to make use of what you already know and love. Go for something that makes you feel and look confident over something new any day of the week. Even if you go to the store and find something you love wear it a few times before recruitment. You never know how you will feel after a few wears. Really pay attention to your body language when wearing your outfits beforehand. When wearing those particular pieces are you tugging or pulling, does it fit awkwardly? Just pay attention to the clothes you wear and how they make you feel or look while wearing them. If you must break in a shoe during recruitment because things happen get a gel insole! There are so many great gel inserts that you can use to make shoes more comfortable and they can be found everywhere. Pick some up at the store, your feet will thank you. If pictures say a thousand words, can outfits say 10,000? Your outfit can speak volumes of your personality if you let it. Your outfit can start conversations, break awkward silences, and be such a great asset to you during recruitment. Let your outfit speak for you when you are going through recruitment. Those are my fashion and beauty tips for you.